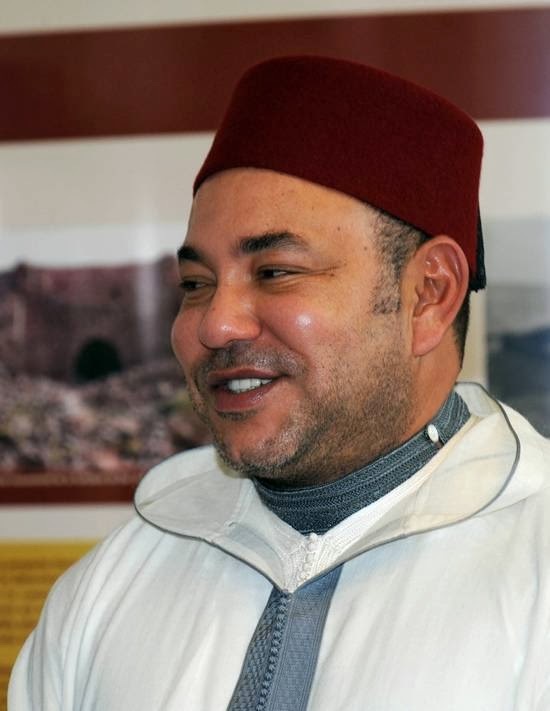 Richest Muslim leaders are even richer than you thought. 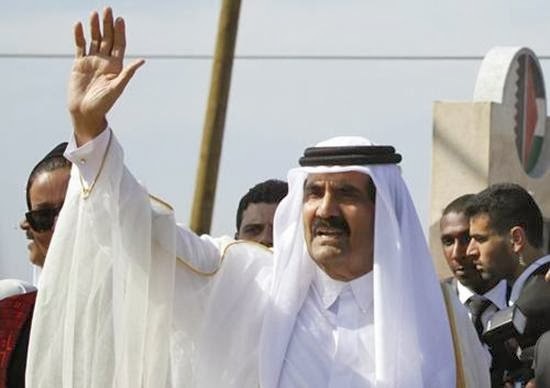 HuffPost World has compiled a list of 20 richest world leaders currently in power. 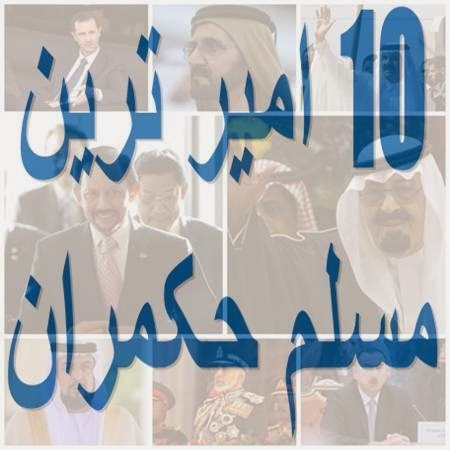 This list have Kings, Queens, Princes, Sultans and Presidents included. Surprisingly, 10 out of 20 richest leaders are Muslim. President of Russia Vladimir Putin is on top of the list with $40Billion personal net worth. King of Thailand Bhumibol Adulyadej is on second position with $30Bn worth. Next four positions are taken by Muslim leaders. Supreme Leader of North Korea Kim Jong-un is on No. 7 and has $5Bn assets. 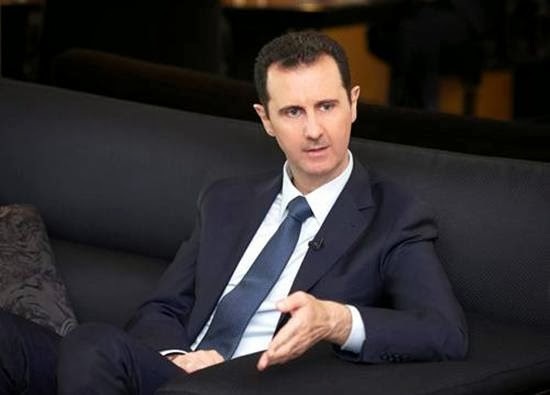 Prince of Liechstenstein, President of Chile, President of ruler party Indian National Congress Sonia Gandhi, Prince of Monaco, President of Equatorial Guinea, Queen of England Elizabeth II, King of Swaziland are also included in the list of world's rischest leaders. US President Barack Obama is not in the list. None of the Pakistani leaders included in this list. 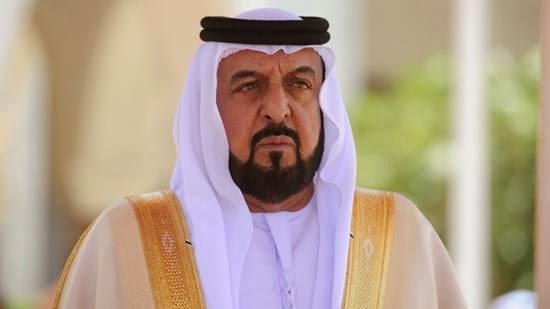 Following is a list of Top-10 richest Muslim Leaders. 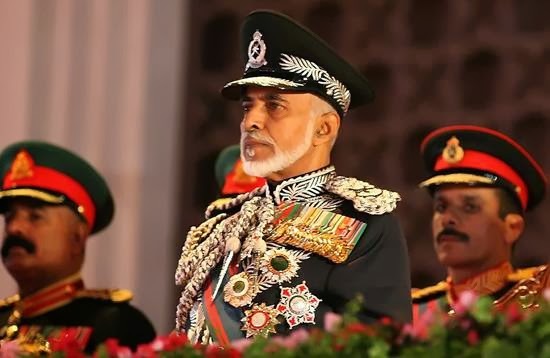 Sultan of Brunei is World's 3rd richest leader and Top Richest Leader of the Muslim World. He has $20Billion personal net worth. 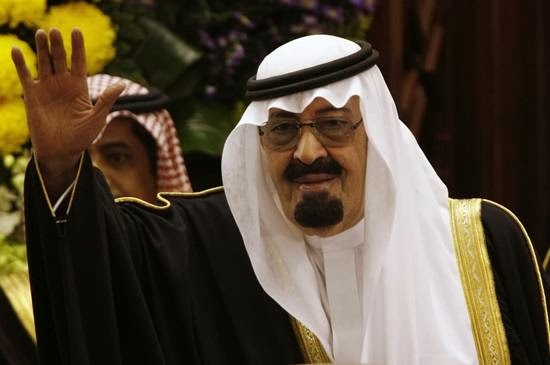 King of Saudi Arabia Abdullah bin Abdul Aziz Al Saudis the 2nd richest leader of the muslim world. 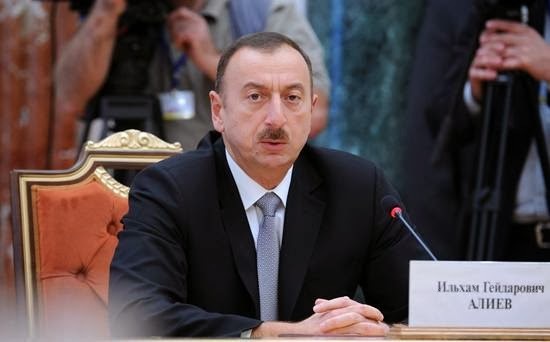 According to HuffPost World, he is world's 5th richest ruler with &18Bn net worth. 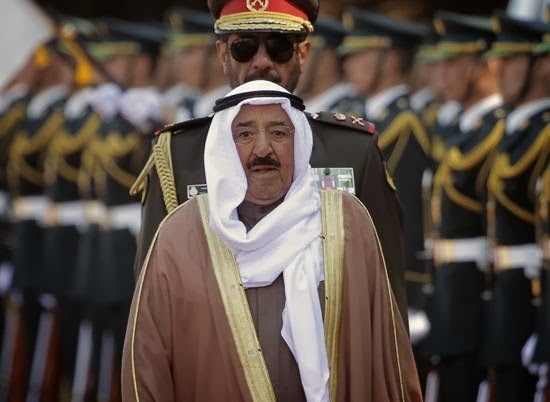 Khalifa bin Zayed Al Nahyan is the 3rd richest muslim leader and has $15Bn net personal assets. 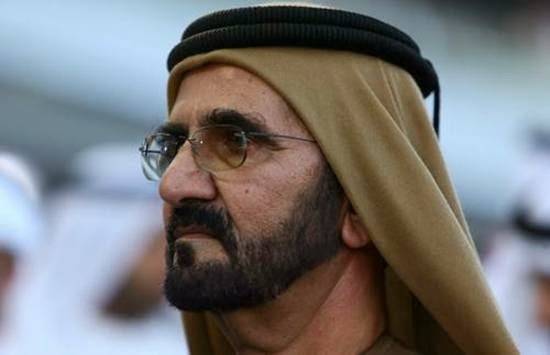 Mohammed bin Rashid Al Maktoum is Emir of Dubai. He is 4th richest muslim leader. His personal assets net worth is $14Bn. He is on 5th position with $2.5Bn.